Monica had signed to Arista's Rowdy imprint several years prior to this release, so she had ample time to ensure her debut would be nothing short of successful. The album focuses on hip-hop and contemporary urban cuts, including a pair of R&B chart-toppers. 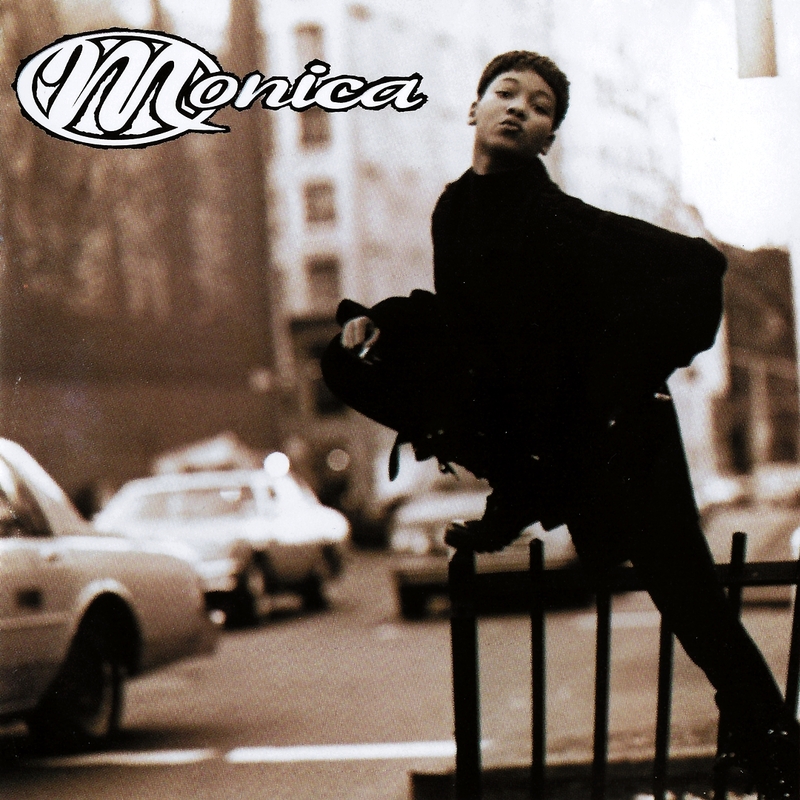 The first is "Don't Take It Personal," also a massive pop hit, propelled by a heavy bottom bass with Monica's indelible vocals ringing as she embraces an introspective lyric. The second, "Before You Walk Out of My Life," is a bittersweet lyric with unwavering vocals. "Like This and Like That" has that pocket beat; the song's flow is dictated by Monica's vocal chorus and an animated rap by Mr. Malik. Monica gives her own rendition on several numbers; while they all are plausible, the blues number "Let's Straighten It Out" is the most engaging, as she shares vocal duties with Usher. In spite of her youthful age, Monica conveys a surprisingly mature sound.